I am Hannah, a British Mum on a South African adventure. 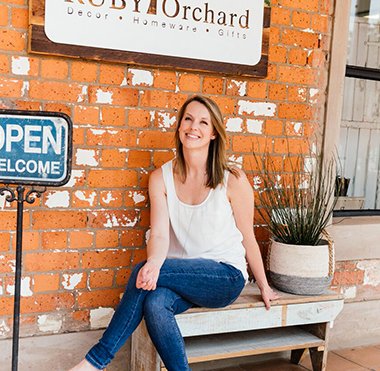 I'd love you to take a stroll through our ‘Natural, Homely and Refreshing’ store situated in the heart of the beautiful KZN Midlands at Yard 41 in Howick. We house carefully selected ranges of décor, ceramics and gifts and design furniture, frames and mirrors made by our in-house team of carpenters. We aim to be a must stop shop in the Midlands with products you won't find anywhere else! My happy place! Immaculate style with charm of class. We are so lucky to have you on our door step!!!! Just the shop I have been searching for!! !